For many years, William Morris’s utopian novel, News From Nowhere, has been considered a socialist classic. In it, he describes a future society in which poverty and hardship have been overcome and where individuals are free to express their creativity. For many readers it has been an inspirational text but, at the same time, scholars have openly admitted that the society it describes is impractical. Indeed, in recent years, writers and politicians sympathetic to Morris’s socialism have tended to defend the relevance of his political thought by passing over the details of his vision and translating his ideas to a set of familiar values or ideas: freedom, equality, fraternity, ecology, environmentalism. In this stimulating study, Ruth Kinna reviews the debates that have surrounded Morris’s work and suggests that the romanticism and utopianism of News From Nowhere have been treated wrongly as a weakness of his thought. 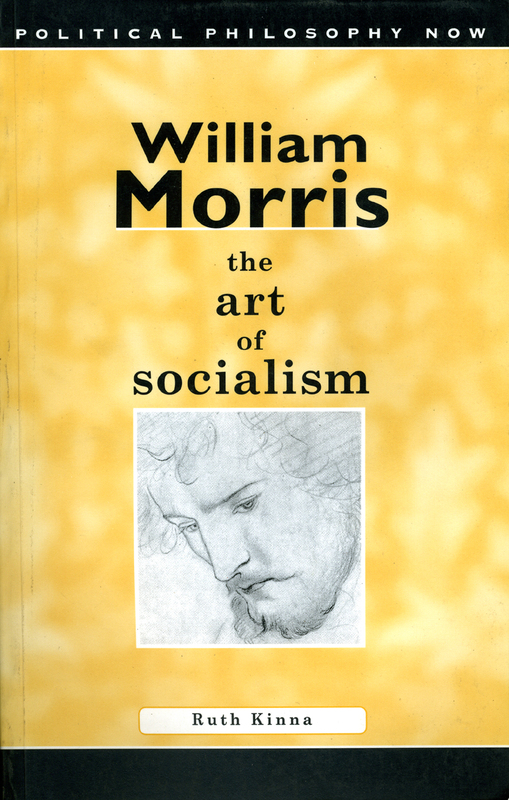 By analyzing the impact that Morris’s understanding of art had on his political thought, she argues that his socialism was driven by a deeply romantic impulse and that this impulse underpinned his central contribution to socialist thought. In today’s political climate, the assumptions that Morris made about the revolution and his idea about the socialist economy and the role of women appear impractical and outdated. Nevertheless, this study suggests that there is a role for utopian thought in practical politics and that Morris’s image of the good society remains relevant today.